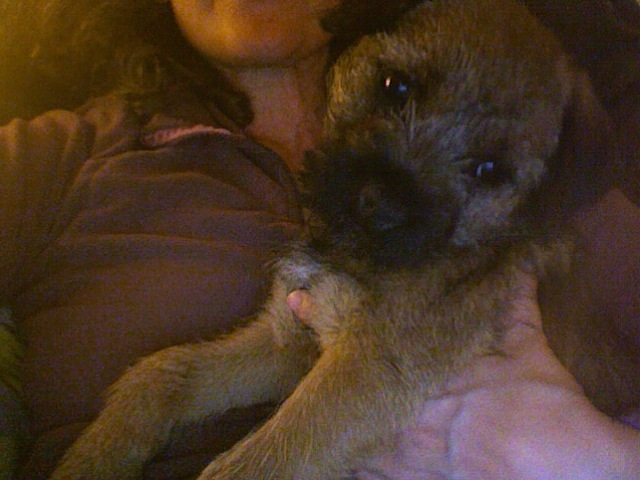 This is going to be brief...I have company and she is restricting my typing. After days of blue skies, cold, crisp, frosty conditions, today it emptied down...a lot. Regardless of the weather, my aim was to run the Fan Dance course against the clock as a training session. I know the course like the back of my hand, so I know exactly where the challenges lie, but I understand that people who undertake this course as part of the special forces selection procedure have to complete the course (weight bearing) in 4 hours. For the event in January I have opted to run the 'clean fatigue' option - so no huge pack - and I was keen to see how a faired against the 4 hour target. I don't mind rain and wind and cold but from 700m it was very icy and with the rain pouring down, the large patches of sheet ice became treacherous and my worn out old Inov8 319s were just not up to the job. So at the summit of Pen Y Fan I turned around and came back down. Tackling Jacob's Ladder would not have been wise, so I'll head up in better weather and with adequate footwear to do the full course. Today I was up and down in around and hour and 20 minutes (time spent creeping very carefully along the top! ).